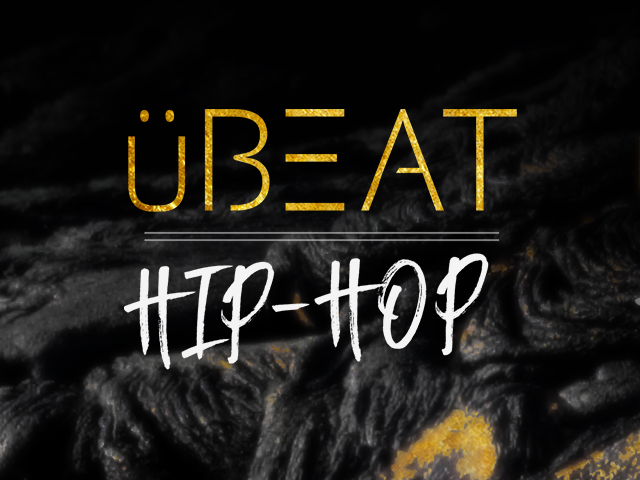 Combining a traditional MIDI file library with an eight-pad drum machine-style instrument, uBEAT will kick-start your tracks in no time thanks to its intuitive workflow. Easily load MIDI loops along with their linked kits to get your productions flowing quick. Create endless variations of fresh loops by swapping out kits and their individual sounds. 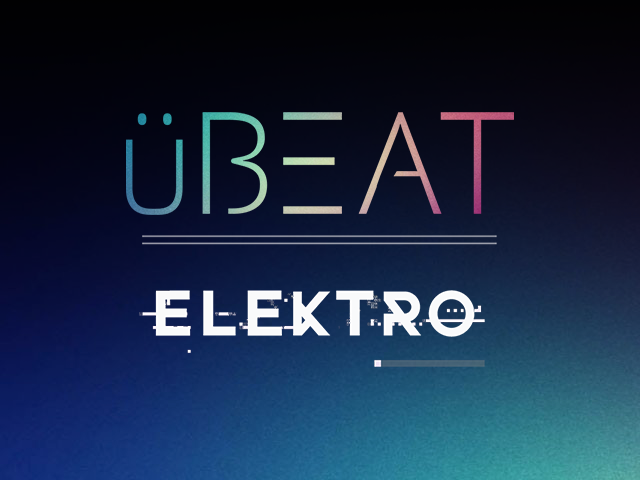 MIDI files can be dragged and dropped into your sequencer, letting you rework them for scorching beats all your own. 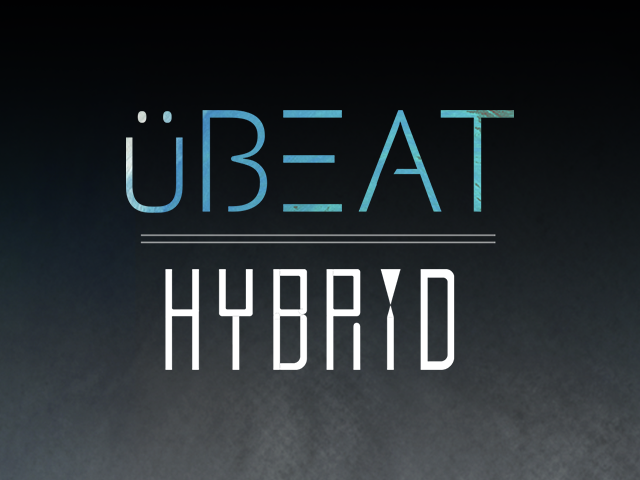 Get your creativity flowing and make your music stand out with this dynamic new drum loop library for Kontakt.